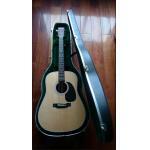 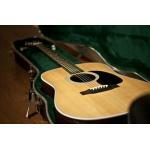 Martin D-28 acoustic guitar is the standard all guitars are compared to. 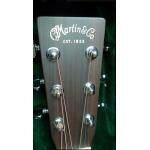 guitar sound, then you need a Martin D-28 acoustic guitar! 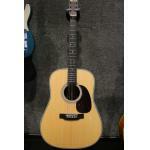 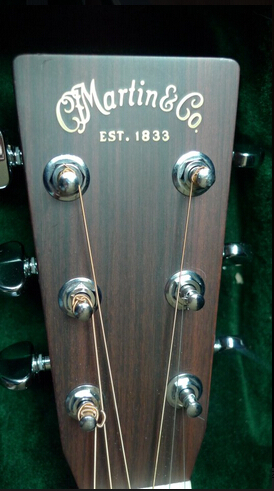 Let the Martin D28 acoustic guitar put classic Martin tone in your hands!